As a premier supplier to some of the biggest manufacturers of Crushing and Screening Equipment in the World JJ Loughran are proud to announce we will be exhibiting at the upcoming CQMS show in Tullamore Co Offaly. Based in the heart of Crushing and Screening Country, COOKSTOWN Co Tyrone, JJ Loughran can boast one of the largest stocks of electric motors, geared units and ancillary equipment in the country. JJ Loughran is also proud to announce a new distribution deal with ROSTA Suspension, Oscillating Conveyor and Tensioning Technologies, we will be exhibiting some of the latest elements in this range along with our standard product ranges. 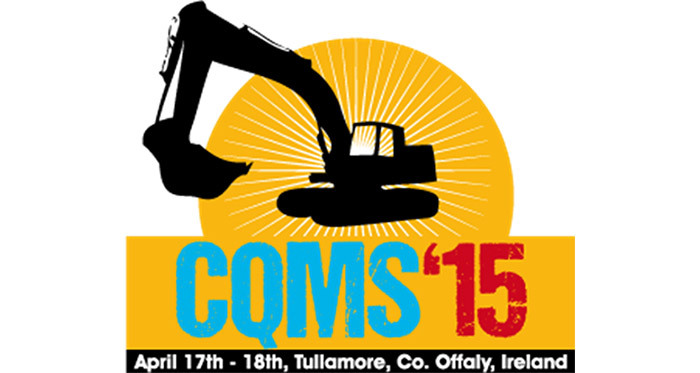 The CQMS show will take place on April the 17th and 18th in Molly’s Quarry Tinnycross, Tullamore, Co Offaly. We look forward to welcoming you to our stand.